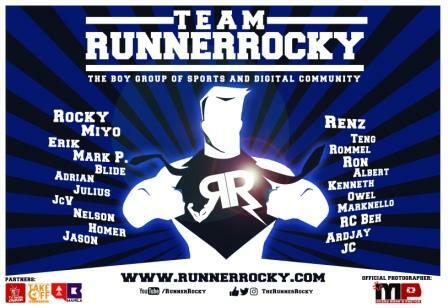 Yours truly Runner Rocky ended up the month of June 2016 with four major running events. 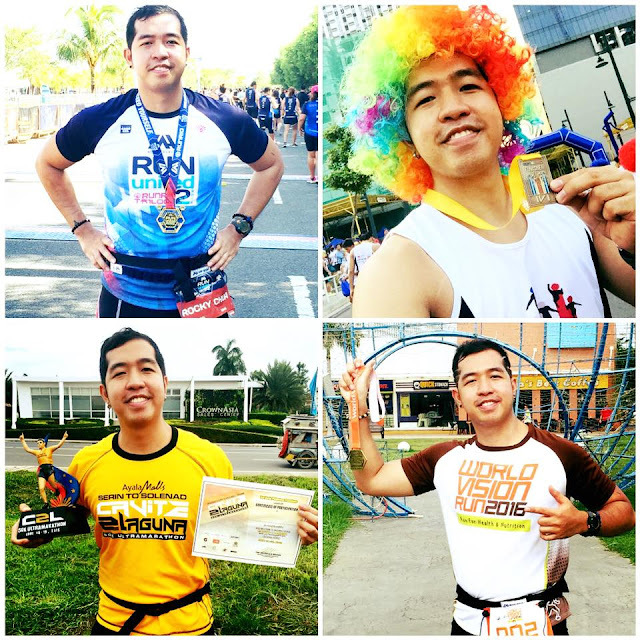 A marathon, a fun run, an ultramarathon, and an anniversary run concluded my month of June blocking my four weekends with these runs. 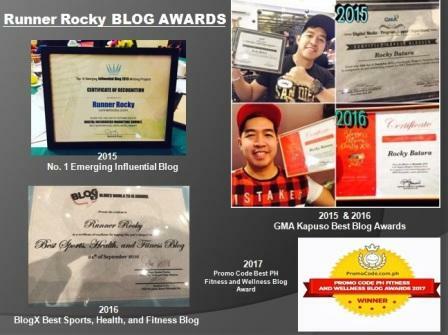 Well, as we stepped up to the month of July 2016 and as we enter the third quarter of the year, let's count our blessings in terms of running and enumerate our milestones for this month as I continue to inspire runners and readers of my blogs. 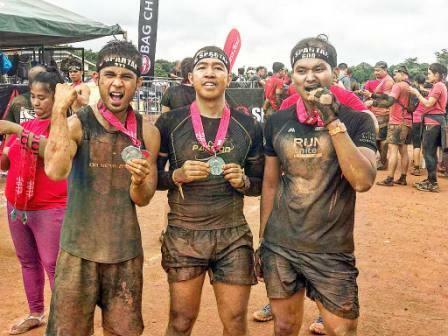 Cavite to Laguna (C2L) 50K Ultramarathon - June 18 to 19, 2016 from Ayala Serin Mall Tagaytay to Ayala Solenad Mall, Nuvali, Laguna (2-Man Relay). Now as we enter the month of July, expect for another busy month like this. 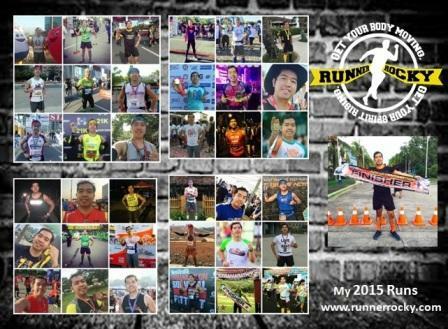 I'll reveal my upcoming July runs in this blog one-by-one in my succeeding posts.